Provide comfort for the family of Francine Farquhar with a meaningful gesture of sympathy. Passed away while surrounded by the love of her family at the Timmins and District Hospital on Tuesday March 26, 2019. Fran was born in Cochrane and even though she moved to Porcupine she always held a deep love for Cochrane and the friends and family she had there. Fran was the cherished wife of Brian Farquhar, the loving mother of Ron (Karli) Farquhar, Samantha (Al) Chartier, and Michelle (Seb) Ouellet . She was also the proudest and most devoted Gran to Quinn & Cam Farquhar, Billie Chartier, Grace Ouellet and baby Victoria who went before her. Treasured daughter of Denise Leonard and the Late Ron Leonard. Dear sister of Louise Leonard (Paul) and Dan Leonard. Fran loved watching T.V with her companions Olie and Spike, but eagerly awaited blueberry picking season when she could take her grandchildren picking on beautiful summer days. During the school year she was a secretary at Golden Avenue Public school. She never missed an opportunity to say how much those kids meant to her and how she had found the job of her dreams. Donations to the TDH Hospice Unit will be gratefully acknowledged by the family. 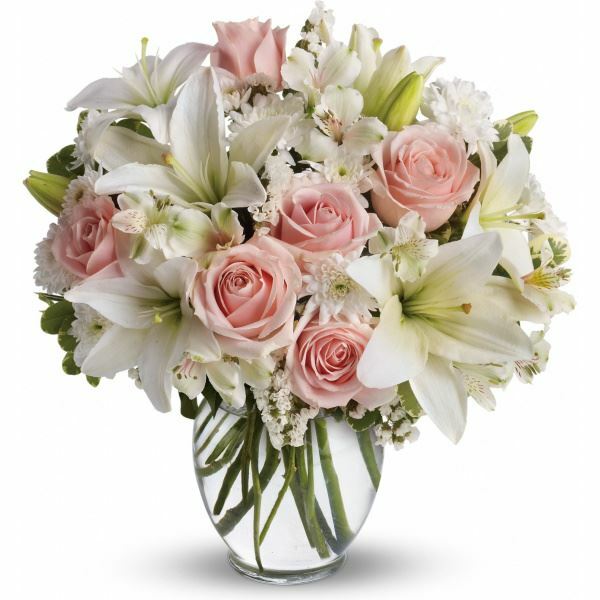 To send flowers in memory of Francine Farquhar, please visit our Heartfelt Sympathies Store. All our love, Uncle Laverne and Betty , Lynn and D sent flowers to the family of Francine Farquhar. My deepest sympathies to the whole family. Deeply saddened.. will always remember her as a close co-worker and sincere friend. Our deepest sympathies. As we remember Francine, we are thinking of you and we are deeply saddened. We loved her too and her beautiful, vibrant spirit will be sorely missed! All our love, Uncle Laverne and Betty , Lynn and D purchased flowers for the family of Francine Farquhar.